Welcome to the best Creative Sewing Center in Southeast Texas! Thanks for dropping by! 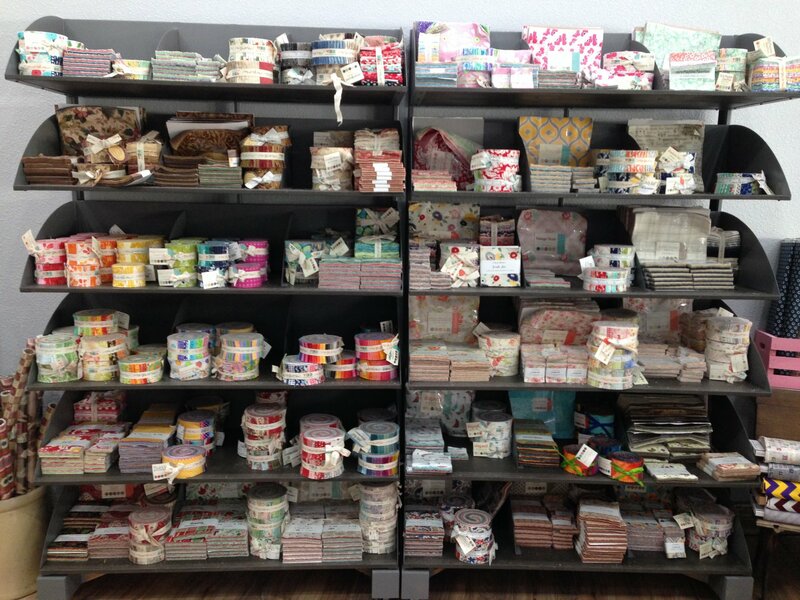 We're a unique fabric shop brimming with a great selection of fabrics, notions, books, patterns, and so much more! Our amazing fabric selection includes stunning colors, bold prints, and a variety of styles from respected manufacturers such as Moda, Free Spirit, Shannon and many more. Whether you're a sewing beginner or an advanced quilter, we offer a wide range of classes to increase your sewing and crafting proficiency and enjoyment. Check out our calendar for more information! 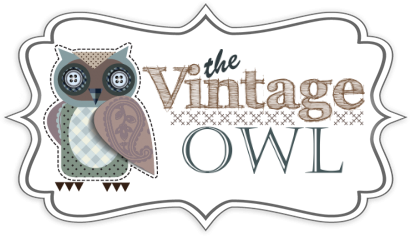 Located in Silsbee, TX, our shop features a vintage vibe, with a friendly, down-home atmosphere. We have an enthusiastic, knowledgeable team of staff members on hand who are passionate about helping you succeed at your favorite projects.